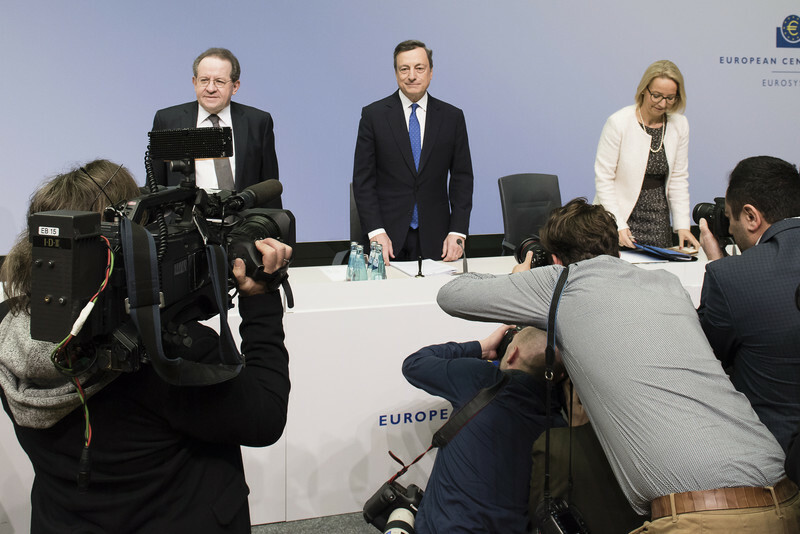 The European Central Bank (ECB) decided on Thursday (8 December) to extend its massive bond-buying scheme next year but at a slower pace, amid uncertainties following Brexit and the US election. Under the scheme, also known as QE for quantitative easing, the ECB buys €80 billion of public and corporate bonds each month. After the current programme ends in March, it will be extended until December but will be limited to €60 billion per month. The ECB chief Mario Draghi said that QE remained "open-ended" and that it would be prolonged again "if necessary." He added that "if the outlook becomes less favourable" or that inflation remains too low, the bank could also decide to increase the programme "in terms of size and/or duration." When it was launched in March 2015, QE was at €60 billion a month. It was raised to €80 billion last March. Draghi said that the objective was to "exert pressure on market prices to deliver exactly the degree of monetary accommodation that we want." He denied that the decision was an equivalent of so-called tapering, a progressive phasing out of the QE programme. The ECB, he insisted, wanted to "transmit a sense that the presence of the ECB on the markets will be there for a long time." 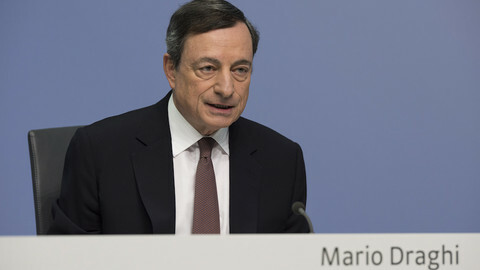 Draghi, a former head of Italy's central bank, was speaking for the first time since a failed constitutional referendum last Sunday raised concerns about a crisis of the country's indebted banking sector. He tried to defuse concerns, saying that Italian banks' vulnerabilities "have been there for a long time." 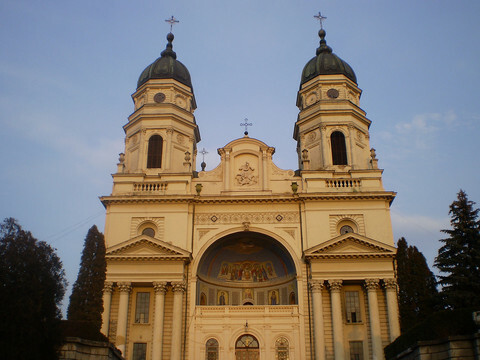 He also said he was "confident that the [Italian] government knows what to do" and that problems "will be dealt with." 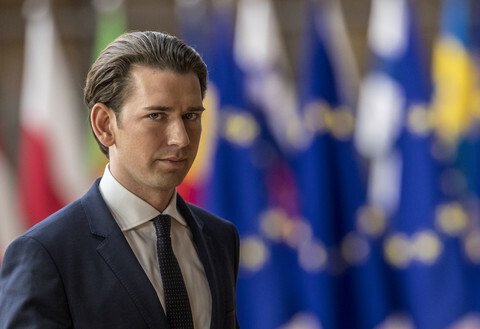 And added that he still expected the eurozone's growth to "proceed at a moderate but firming pace" and that it was "dampened by a sluggish pace of implementation of structural reforms and remaining balance sheet adjustments in a number of sectors." 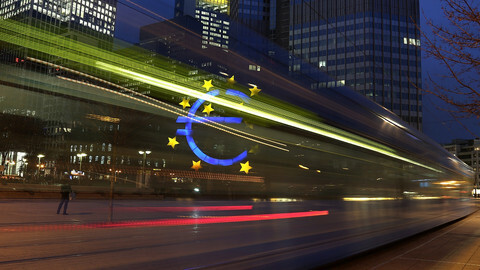 In a jab at the European Commission, which defends a flexible reading of eurozone budget rules, the euro bank chief said that "full and consistent implementation of the Stability and Growth Pact over time and across countries remains crucial to ensure confidence in the fiscal framework." 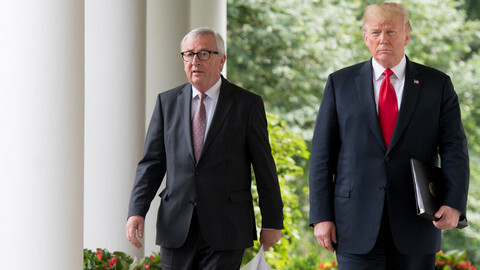 He noted that there were "indications of a somewhat stronger global recovery," but that many uncertainties laid ahead, most of all after Brexit and the election of Donald Trump in the US. "It is difficult to assess the effect of these big changes, like the radically new administration or even Brexit or even the outcome of the Italian referendum," he said, adding that "we'll see the consequences of these changes in the medium to long term." "In all cases," he pointed out, "markets proved much more resilient than people had expected them to be." The ECB chief, referring to elections in Netherlands, France and Germany, also noted that the coming year would bring new uncertainties in Europe. "Much of this [uncertainty] is political," he noted. "Whether we can do something about that or not is an open question." "What the central bank can do is to keep a steady hand." 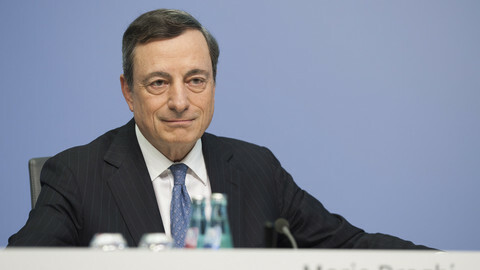 Draghi said eurozone recovery could be hit by geopolitical uncertainties. He said public money could be used to solve banks’ loan problems. 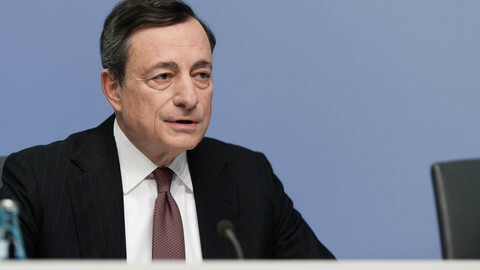 "We obey the law, not the politicians," the president of the European Central Bank, Mario Draghi, said after German finance minister criticised its anti-inflation policies. 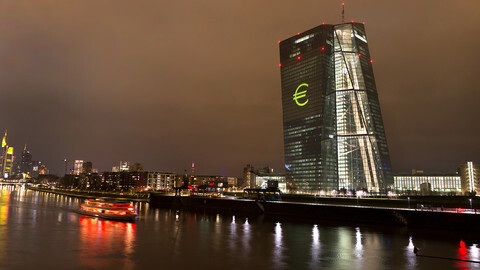 The European Central Bank's ultra easy monetary policy is not working, with greater transparency needed into the bank's decision-making process.